Women suffer marijuana addiction just like men do. However, they often fall into this addiction for different reasons than their male counterparts. Past trauma, abuse, PTSD, depression, and anxiety are just some of the reasons women self-medicate with pot. If you or someone you love cannot walk away from weed, you need trained help. That help comes from a womens marijuana addiction treatment center. 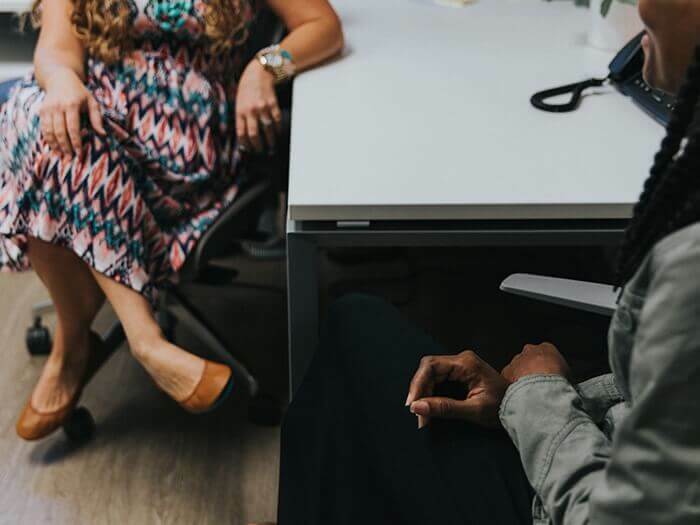 The first hours of your experience in a womens marijuana addiction treatment center include a review of your medical history, drug history, family background, symptoms of co occurring disorders and other aspects of your addiction. 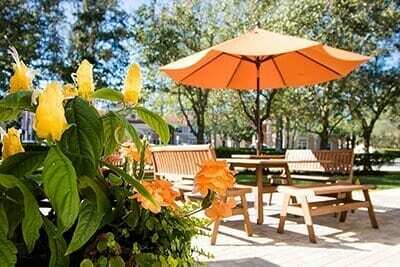 Specialists in the field of addiction treatment get to know you through these assessments. The information you provide combines with other information and lab tests to form your individualized treatment plan. Marijuana is not as addictive or dangerous as some other drugs. But you still need help from a womens marijuana addiction treatment center if you want to quit using this drug. You also need specialized help from dual diagnosis treatment if you suffer depression, anxiety or other conditions along with your addiction. If you do not gain all of the help you need for complete wellness, one of your untreated conditions can only lead you back into a relapse. Also, Beaches Recovery’s womens marijuana addiction treatment center maintains accreditation by the Joint Commission. This accreditation proves their ability to treat clients successfully. 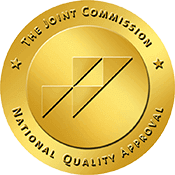 The stringent audits of the Joint Commission check every aspect of the rehab’s staff, facilities, programs, therapies, services and client success. How Do You Get the Most from Your Women’s Treatment Program? To get the most from your treatment at Beaches Recovery, take ownership of your programs, participation, and progress. Through your individualized treatment plan, you gain a roadmap to success in recovery. Your time in rehab follows that map, but the map also changes as your needs do. Never in life do you gain as much support as you do in the womens marijuana addiction treatment center setting. Here you know people accept and understand you. You also learn a great deal about yourself and your addiction. In the same way your peers and others support you, you learn to return that support. Rehab is also a time to start feeling great about yourself again. You gain self-confidence and find yourself looking and feeling healthier and more complete with each passing day. You learn to put marijuana addiction behind you as well as how to meet your needs without the help of drugs or alcohol. 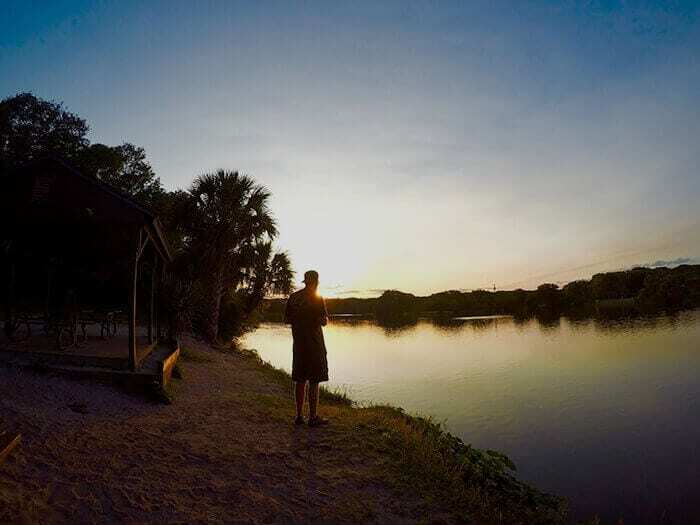 Your treatment at Beaches Recovery in Jacksonville, FL is a continuum of care. This means you receive complete treatment, including the therapies, methods, and support you need. The continuum starts in detox if you need that early treatment. It then continues through rehab and into aftercare. The programs at Beaches Recovery wait for you, to give you all of the tools and skills you need for healthy, lasting recovery. Call this accredited, A high-quality womens marijuana addiction treatment center now at 866.605.0532 for more information. You deserve a better path in life. Call Beaches Recovery to start forging ahead on that path today.